Great overall book. 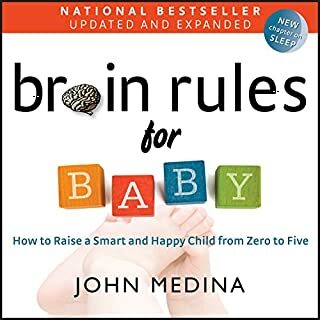 Entertaining to listen and easy to implement his Brain rules. Take home message: enjoy and love your children.